Singlequiver.com is your trusty online surf shop. We are specialized in technical surf material and surfskate. In our surfshop you will find the best international surf brands but also smaller quality brands. Our objective is putting the best products and surf brands at your reach. 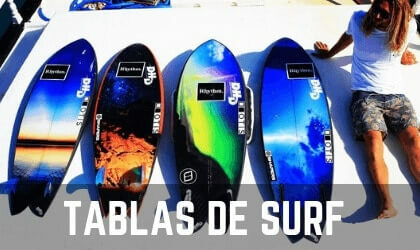 Surfboards, neoprene wetsuits, surfskates, travel covers, surf leashes, surf fins and all types of surf accessories from the best brands: DHD Surfboards, Pukas, Shapers, Carver Skateboards, Smoothstar, Futures, O´Neill, Billabong, JS Industries, NSP, Far King, Mick Fanning Softboards. 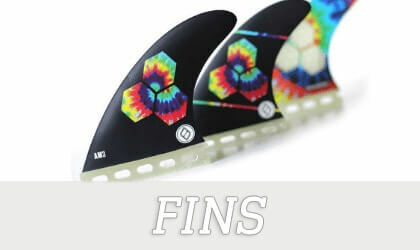 We have a surf outlet section, with the best discounts in the web in fins, wetsuits and surfboards. Surf at the best price in Single Quiver.